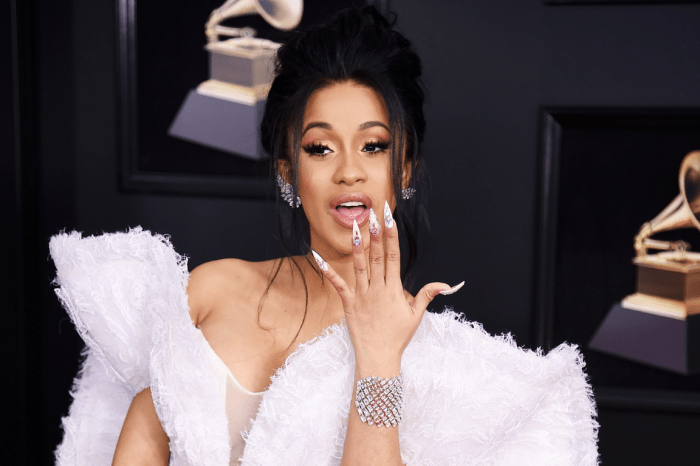 Cardi B never had an issue when it came to talking about her stripping past. She made it pretty clear that she is not ashamed of having been a stripper, and she talks about her past career choice whenever she has to. People Magazine reported that Cardi recently explained that one of the most significant reasons for which she is ready to talk about the subject is that when people hear her, they usually understand the whole thing better. 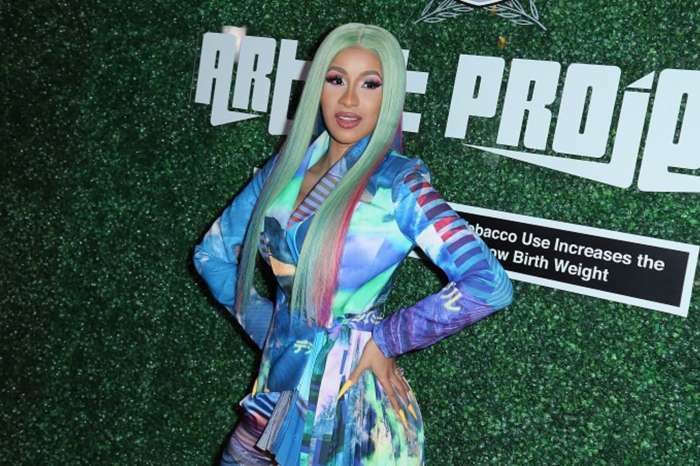 Cardi also admitted the fact that her mom was not happy at all when she found out what her daughter was doing for a living. It seems that her mom’s disapproval managed to turn into the primary motivator for Cardi to leave the stripping business. 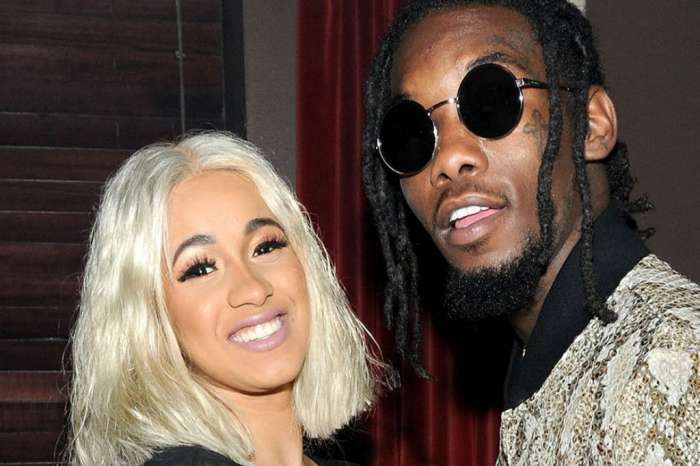 ‘Knowing that she used to hate it, it didn’t allow me to get comfortable with what I was doing,’ Cardi said. Her mom helped her move on with her life towards music, and we all know that this turned out perfectly and Cardi is now one of the most successful female rappers in the world. Cardi managed to get people to respect her, and now she’s asking her fans to respect strippers in general because they deserve it. She is genuinely hoping that by reminding her fans of her past, she can help change their minds about other women who are now in the same situation as she was a while ago.